FALL 2015: Coming to a physical or virtual bookshelf near you! 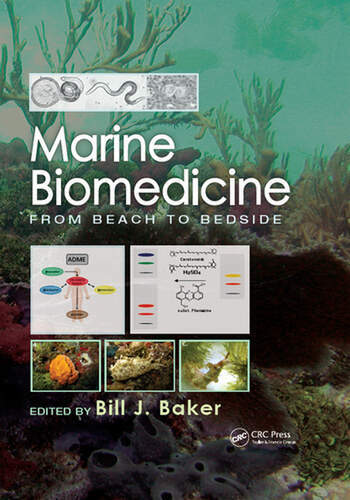 This book provides both an overview of what is possible as well as a detailed look at the current investigations being done in marine natural products research. It highlights new technologies and new avenues of analysis that will advance the field in the coming decades. The design was engineered to be of interest to a diverse group, from those doing isolation and structure proof to individuals involved in moving a marine natural product toward commercialization.